.. and thank you for amazing 14 years. It's true: I've been within the msg group for an incredibly long time and have been working in the Java/Java EE space almost all of it. Next Friday (07/11/14) will be my last day. Now it is time to move on. 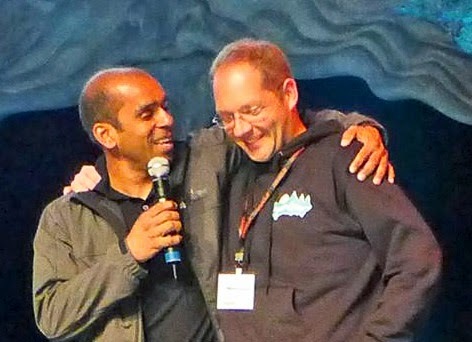 I've been working with customers and internal Java EE projects all over the place, blogged, authored articles and have been speaking at conferences a lot. The passion for Java and mostly Java EE related topics is burning even hotter these days. 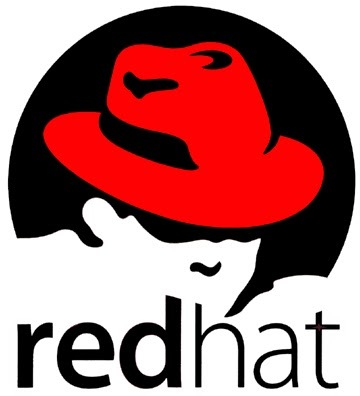 I'm more than proud to announce that as of calendar week 29 (7/14/14), I'll be joining Red Hat as Developer Advocate in Arun Gupta's team. My main topics are technologies related to Red Hat JBoss Middleware including WildFly and the broader JBoss technology stack. So, I will be blogging, speaking and spreading the word about the most important and relevant parts in today's Enterprise Java world. There's no need to be afraid of this blog turning into a sales slide-deck. As you're used to, I'll mostly stick to technology and conference reports. So you don't even have to update your bookmarks as this blog is here to stay. So, if you have ideas, requests, wishes or if you're just hungry for something new, just give me a ping on @myfear or leave a comment in this blog and I'll be more than happy to respond. Just reach out to me. "Mad Matter: "Have I gone mad?"